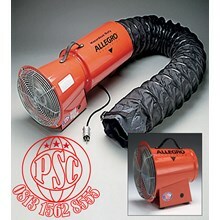 High output from a compact axial blower, designed for easy use and storage without sacrificing airflow. 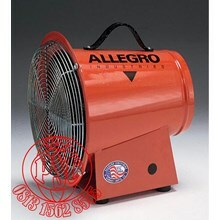 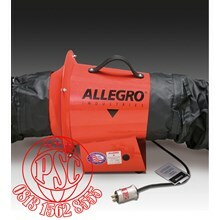 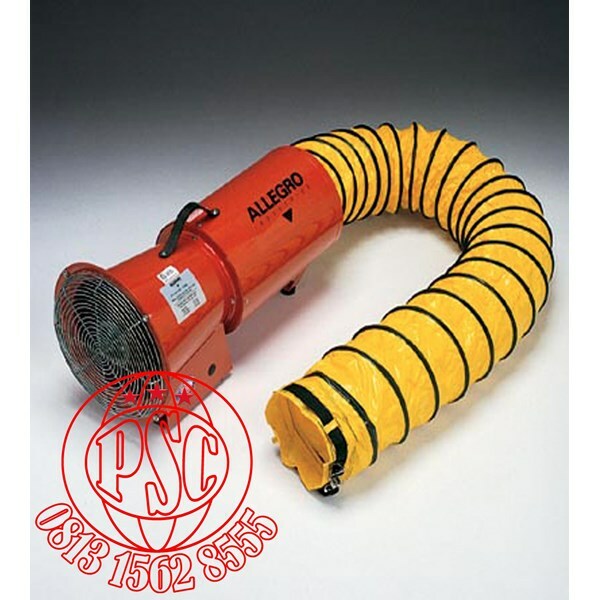 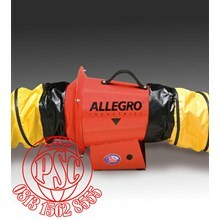 Allegro’s Axial Blower is certified to CSA STD C22.2 No 113. 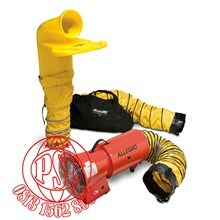 Air delivery is certified CEESI. 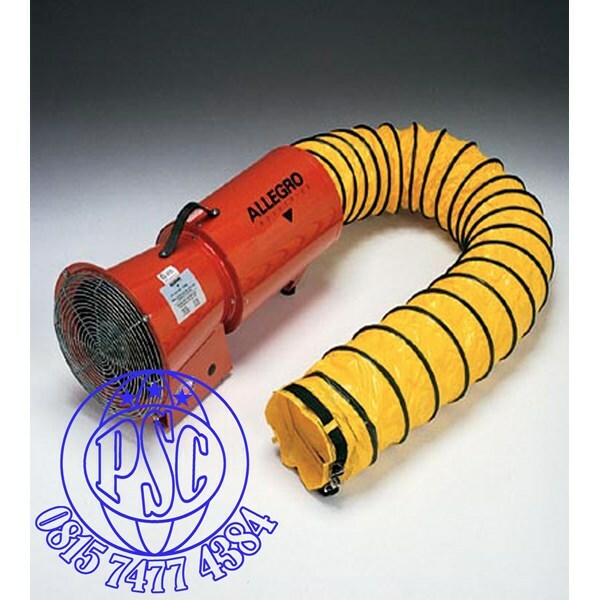 Available as blower only or complete unit with 15’ ( 4.57 m ) or 25’ ( 7.62 m ) of ducting and storage canister.